What a night. 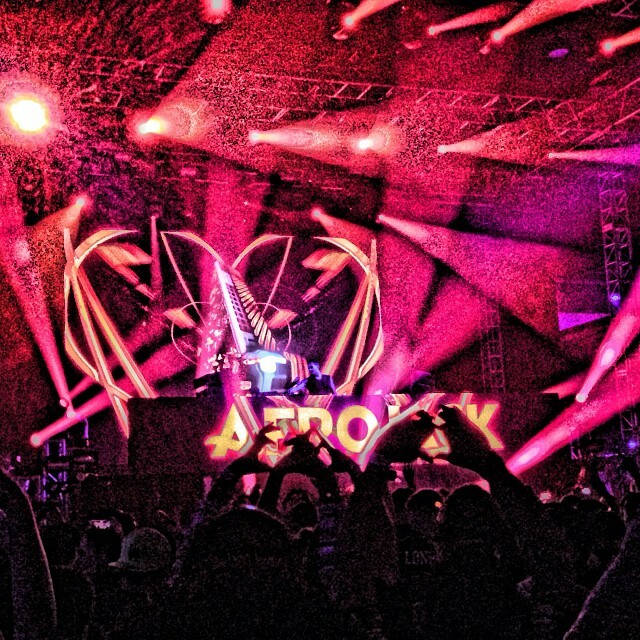 As thousands began to pile into the Shrine Expo Hall for a night of dancing, sweating and epic stage lighting, Afrojack came to bring high high octane dance music to the masses. Early arrivers who came prepared for five hours of straight dancing were not disappointed by openers, Shermanology and Bobby Burns, who put on killer sets that didn't give the audience a second to catch their breath. 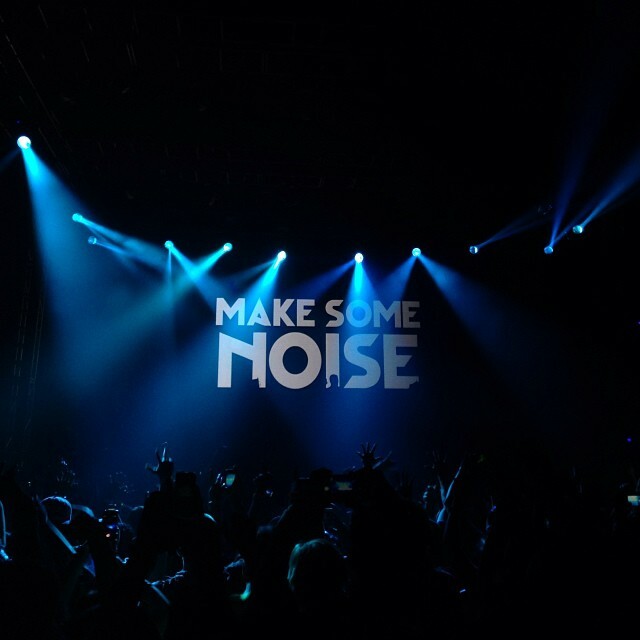 However, who they really came to see was Afrojack, and he came to bring the noise. 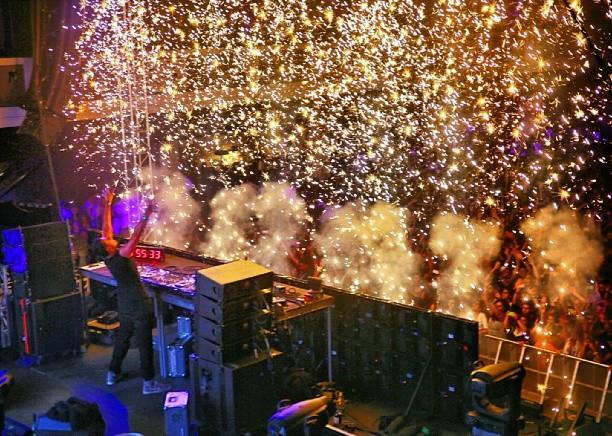 As Afrojack stepped on stage, he was greeted by an ecstatic roar from the crowd. Just another night for him, but a very special night for all of us. The crowd was blasted with beams of color overhead and thumping beats that made it impossible to stand still. The entire audience moved in unison as they busted their dance moves and prayed that the night wouldn't end. Every bass kick was felt, every limb was in motion, everyone was dripping in sweat...and no one stopped. Unfortunately, like all good things, the night had to end. But Afrojack would never let a night like that end with a whimper...it had to end with a bang. As confetti rained down on the crowd, it was the classic ending we needed to the all-night celebration we just experienced.